Anguilla sounds like a beautiful place, I hope I am lucky enought to visit some day. Congratulations on your marriage and family! Every parent wants their children to grow up to be Doctors! You are very lucky. I was sad to hear that the workshop was demolished without being rebuilt. A decade is far too long to wait. Governments promises? they must be worth more than a pinch of salt. yes my daughter is a wonderful person, am proud of her. What a wonderful story of your way to Anguilla and the two loves of your life….I am sure your wonderful daughter is your third love. This is such a beautiful island. Do you know if it has been rebuilt to it’s natural beauty from before the hurricane? It is pretty sad that the promises made have not been kept. It is time for them to honer this! I agree, I am sad my work was destroyed. Thanks for visiting, do come visit, do let me know might help you to plan.You will love Anguilla. Don’t believe the stories that it is only for the rich and the famous, there are many mid-range properties and Airbnb. Thank you for sharing with us your wonderful life story at Anguilla.I am very inspired with the way you fell in love with that beautiful student and the way your love arrived to a great result of getting married and produce a baby. I understand that you can’t forget Anguilla because it is the place which has much significance to you. I love this place, but politicians has a way of messing up. The people must stay focus. Hello there. Loved reading your post. It was really informative and well written. I consider myself an artist, although I did not graduated art. I am also interested in African heritage and art. I have never travelled to Caribbean but this summer I will. I will also visit Cuba and Dominican Republic. Your story is awesome. You went on a business trip and got back with a wife. Not everyone can say they had that experience. 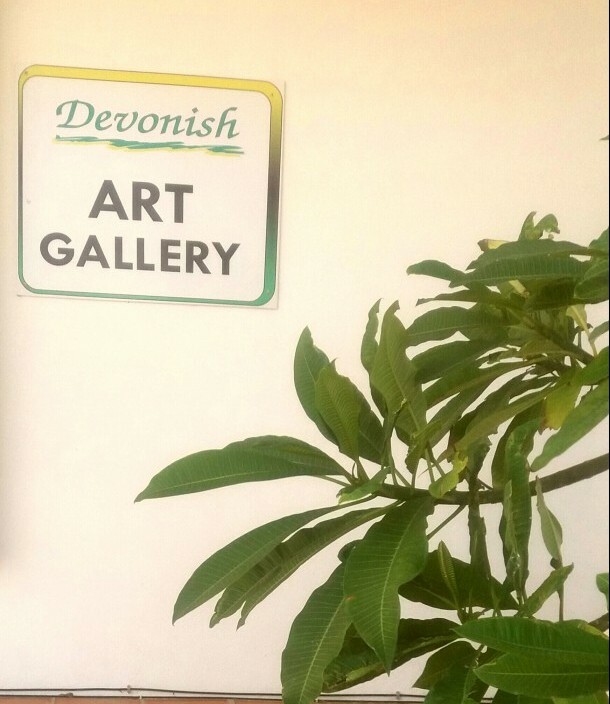 Also, it is really a surprise that Devonish Art Gallery is still running after all it went through. Too bad there is not enough will to invest in such place of culture. Is situation better for arriving to Anguilla right now? Are the roads and transportation better? It is still a bit of a challenge travelling to Anguilla, especially since hurricane Irma, Anguilla has bounced back nicely,but the St. Maarten airport has not been rebuilt yet. Anguilla roads are much better. Come see. Anguilla seems to have its own issues with the government not fulfilling their promises. This is something that is experienced by a lot of countries. Artworks can act as a center for tourism which can attract foreigners staying outside that vicinity. It’s a gradual process but from where I am from the government do little in encouraging arts as a career path. What I can say is that non governmental organizations take more interest in arts than the government and they are also the people that encourage people to pursue arts as a career path even providing funding for them. The only time I have seen real interest from a Government was when the politician had a very a forceful wife who was an Artist, we have to keep lobbying. Thank you for visiting. When I was small I did a lot of different art expressions like drawing, painting, clay, making and writing music and some more. Luckily I had parents who supported all these things. Later on in life I got creative on my Spanish farm with designing and building. I love your love story, the world is a lot smaller than hundreds of years ago. I met my Michael from the U.S. on internet and he moved to Spain in 2016. How good to hear that your building stood the worst hurricane to ever hit Anguilla. I visited 8 Caribbean islands in 2011 but have not been back. Michael has dreams to sail the world and you never know if we might dock in Anguilla one day. If yes I will visit your art gallery for sure. Art reflects the soul, I hope you will have many more happy years creating. Oh how lovely, I will be happy to welcome you to Anguilla, My happiest times are carving outside the studio with the butterflies and ground lizards for company. Wow, what a story you have, and how beautiful Anguilla sounds! It’s always heartbreaking to hear of the devastation that follows a hurricane’s path. As an “in-lander” I have never had to witness such a tragedy first hand, and can’t even imagine. It’s great to hear that through all of that, the gallery building has survived, but unfortunate that the ceramic workshop was demolished and left with broken promises. I hope the Council you speak of is successful in righting this situation. They complain, but not strong enough, I would involve the Donors,let them see how their money was wasted, and I have seen a lot of it throughout the Caribbean. Sad. It was a strong concrete block building. Sewing machines and expensive ceramic equipment unaccounted for. Wonderful story – I loved the description of your flight(s) to get there..! I spent around 3 weeks on Grand Cayman many years ago and loved the place. For a long while I seriously thought about buying a house there, but then life moved on as it so often does. Your description of Anguilla brought back memories of Grand Cayman (the places outside of George Town, that is!). I do hope the local hotels are now displaying the work of Anguillan artists – not just a retail spot for the sale of art, but placing local artists’ work on the walls of bedrooms, hallways and so on. I’m amazed that they weren’t before! There are 2 small hotels on Island where the owners are regular patrons of the gallery, and paintings are on the wall, I guess Sculpture is a little different, but I will keep trying; almost all the art in the major hotels are non-local or caribbean for that matter- a sad shame- Governments can do better. I love the Canadians policy on public art. We may get there one day. Good day, Courtney and Carroll! Without a doubt, your destiny and your artistic art will occupy a place in history. 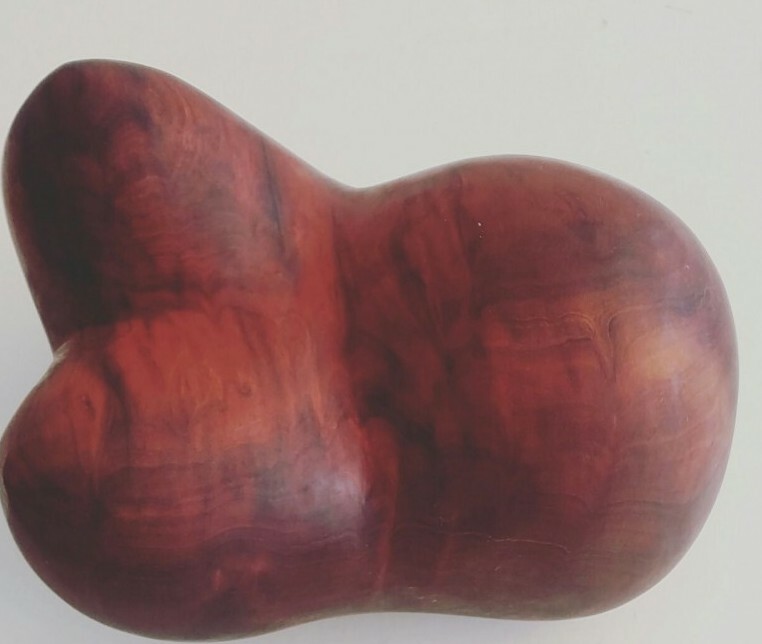 The 48-year history of the art gallery in Anguilla and your sculptural works are known all over the world. Many from different countries come to view and purchase your unique works. In the Internet about you very much information and feedback.We see all your work and appreciate them. Now in Moscow, an exhibition of works of my brother. I can tell you the name of this exhibition. You will be taken to the future. Thank you for your work. Mark. Thank You, Nice to know my work is seen in many countries, I would love to see your brother’s work. send me some details.